Yoga from birth to adulthood in Teignbridge! 2019’s timetable is now up! There are yoga classes for newborns, babies, tots and toddlers, pregnancy, and adults. Venues are around Newton Abbot: Ogwell, Kingsteignton and Bovey Tracey. Click on the menus and timetable for more info. I hope to see you on the mat very soon! Lots of Yoga on offer for the New Year in Newton Abbot! I am very happy to have finalised my timetable for January, offering yoga for every stage in life! Private sessions at Mama Bears Nursery, Queens Drive, Paignton. The first three months after birth are often referred to as the ‘ fourth trimester’, as babies need to remain close to their Mothers and require a nurturing, safe, low stimulation environment to ease the transition from womb to world! For Mamas, this is a time of enourmous change, physical and emotional demands, and the need for nurture and rest is huge. Postnatal recovery is yoga specially adapted to the first 3 months of Motherhood: deeply nourishing, relaxing and focused on realigning , and arriving in this new, post- natal body! Baby Massage is about loving touch, enhancing development, and creating special time for bonding between parent and baby from very early on in life. £45 for a 5 week course. Birthlight Baby Massage offers more than other baby massage classes as it includes elements of baby yoga such as gentle hip sequence movements which helps to ease digestion, and holds that can soothe and settle babies. For Mums there are gentle stretches, energising and relaxing breathing practices and tips for lifting, carrying and soothing babies without strain. 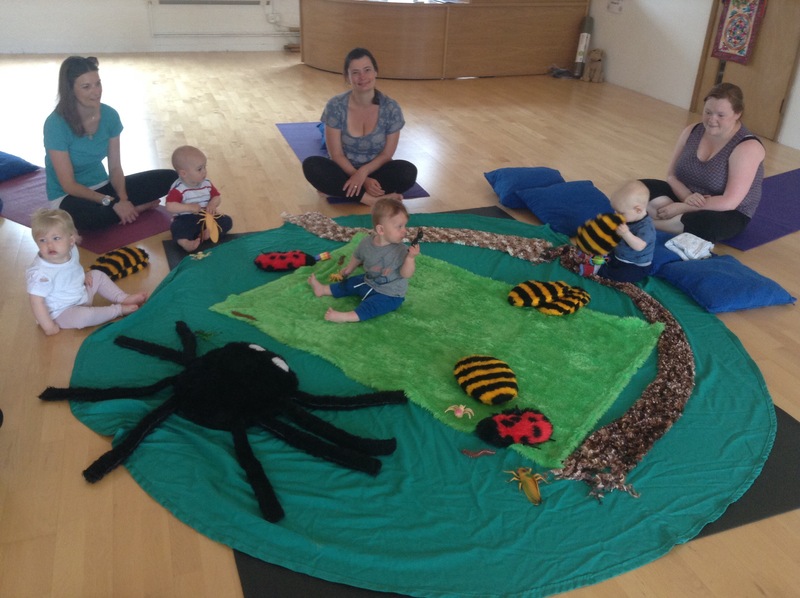 Class ends with a quiet relaxation which will recharge you for the rest of the day, and of course there is a chance to meet other Mums of very young babies in a small and nurturing group. An info sheet including directions, parking info, etc will be sent to you when you book. I also offer 1:1 or 1:2 tuition ( gift vouchers available) and bespoke sessions for groups, on request . Toddlers, tiddlers, babies and bumps! There are spaces on both new courses coming uo in Newton Abbot ( starts Thurs 21st May, 12-1pm), and Totnes, ( starts Tues 9th June, 11.45am-12.45pm). Both are £35 for 5 weeks, suitable for age approx 3 weeks to 3 months. Mum and baby yoga is more suitable if your baby is 10 weeks or more. Contact me ASAP to book. See the menu above for more info. Classes come to Newton Abbot! I am really looking forward to teaching at Samasthiti Yoga, Newton Abbot’s first dedicated yoga studio. 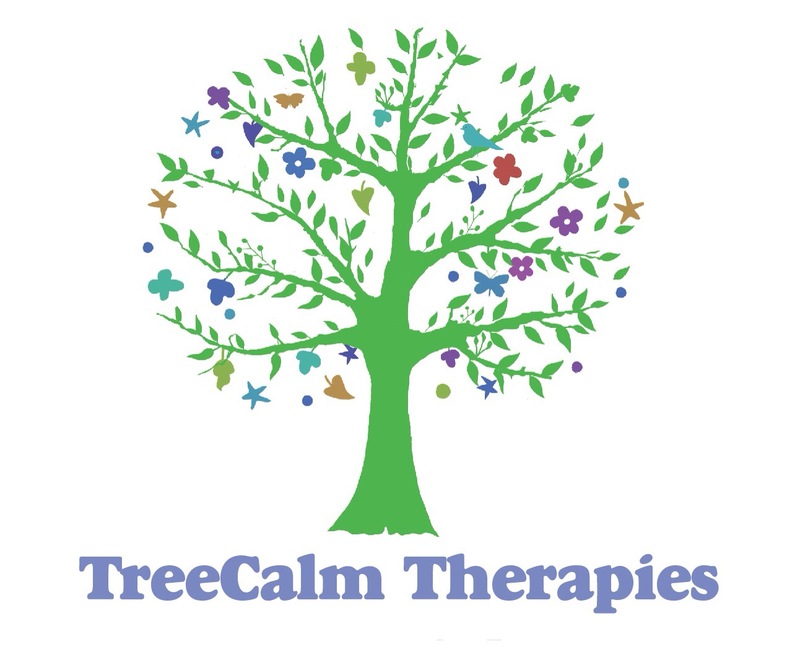 Treetots Mum and Baby yoga (3-10 mths old) starts there Thurs 16th April at 10.30-11.45am, and Treecalm baby massage (3 -12 wks old) 12-1pm. See the menu above for further details. Advance booking essential. New baby massage class on Wednesdays! There are currently 2 baby massage classes running, Weds 12.15-1.15pm, and Thurs 11.30am- 12.30pm. Next Thursday course starts 12th Feb, 11.30am- 12.30pm. These classes are for babies aged approx 4-12 weeks. Treetots Mum and Baby yoga is now at 10.30-11.45am Weds. There is no toddler yoga class running at the moment.